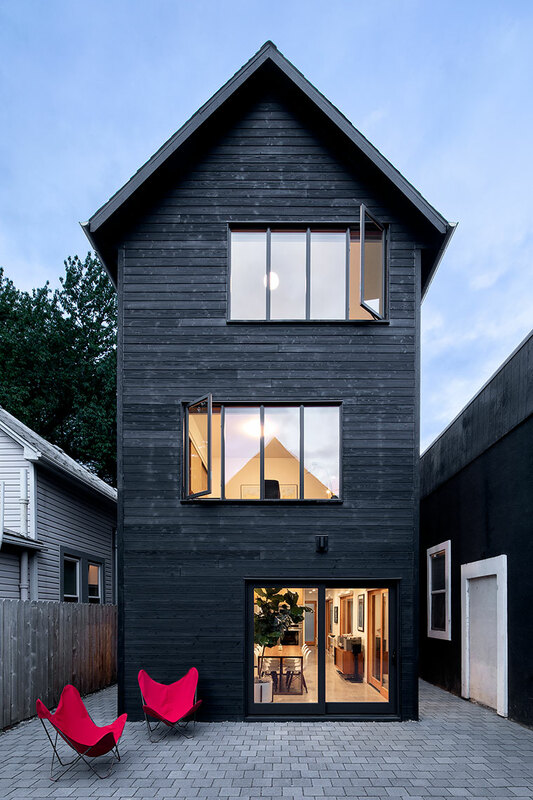 We're pleased to announce Waechter Architecture took home three awards at the 2018 Portland AIA Architecture Awards! This includes the top honor in this year's awards for Furioso Vineyards. 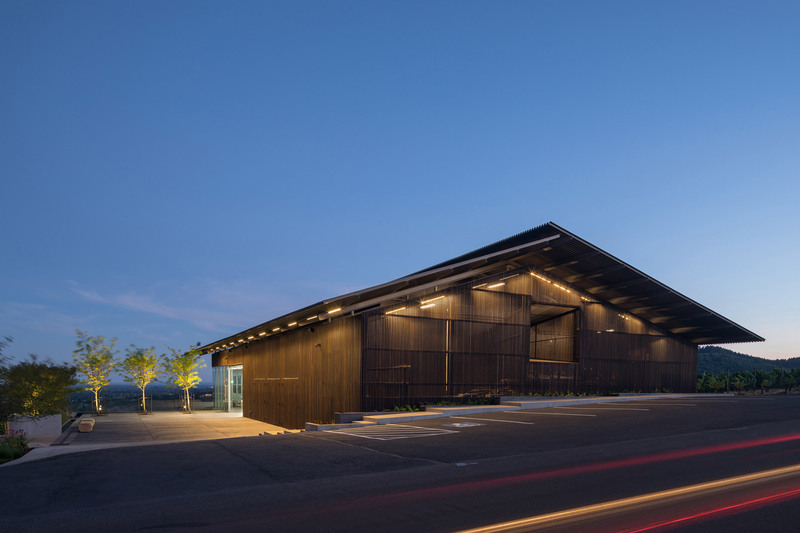 What Portland journalist Brian Libby had to say about Furioso Vineyards: "Fellow Honor Award winner Furioso Vineyards is the latest gem from Waechter Architecture...It feels as if Waechter wins some kind of Portland Architecture Award for every project entered. And you know what? It's hard to argue with that." 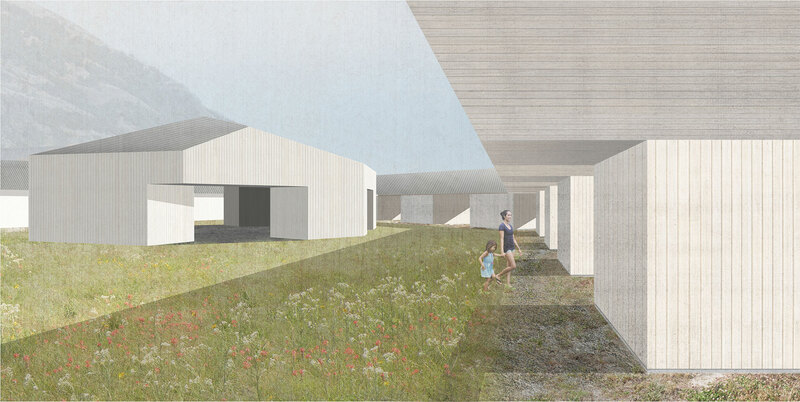 The jury included a trio of Philadelphia architects: Jason Smith, AIA, Partner at KieranTimberlake; Karen Blanchard, AIA, Principal at SITIO; and Jeff Goldstein, AIA, Principal at DIGSAU. A big congratulations to the other Portland AIA award winners, we're honored to be in such great company!